Making money is the end result, but not the only goal. 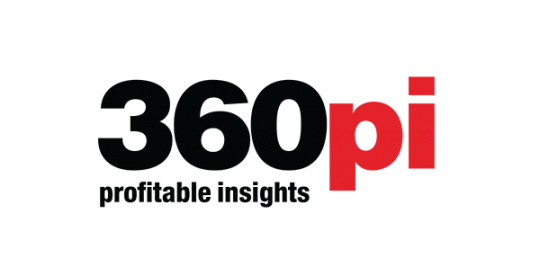 Making a difference through investments in platforms and companies that can have an extraordinary impact on society and the planet while building wealth. GoJava was launched with the purpose of creating a recycling solution for coffee pod waste. They now provide offices in Toronto and Ottawa with a wide range of coffee and snack products and specialty recycling to make workplaces more modern and sustainable. 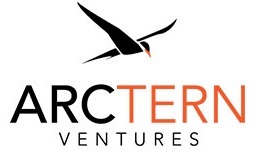 Arctern Ventures invests in breakthrough startups solving climate change and sustainability. They work hands-on with founders to build strong teams and innovative business models to create market leaders. GreenMantra is a clean technology leader that produces value-added synthetic waxes, polymer additives, and other chemicals from recycled plastics. They are the first company in the world to upcycle post-consumer and post-industrial recycled plastics into synthetic polymers and additives that meet specific performance requirements for industrial applications. They are advancing a more circular economy where plastics are beneficially reused rather than landfilled. GreenSoil Investments funds companies with transformative technologies that change how we use the world’s resources. Their portfolio companies enable smart and efficient use of energy, water, and land in the agriculture, food, and real estate sectors. Their activities are concentrated in two investment funds: agro & food and building innovation. Hydrostor’s proprietary Advanced Compressed Air Energy Storage (A-CAES) technology is the leading low-cost bulk energy storage solution. Their solution uses an emission-free, adiabatic process combined with purpose-built air accumulators that can be sited virtually anywhere — enabling CAES to fulfil its potential. It addresses intermittent renewable generation (solar, wind), reserve capacity, peak shaving, and transmission and distribution deferral. inMotive has developed an innovative mechatronic variable speed drive that is significantly more energy efficient than current variable speed drives. inGear is a morphing sprocket chain drive, making it more energy efficient than any other available transmission. It is the world’s most efficient transmission that shifts under load without any loss of power due to its simple yet innovative design. The inGear is the world’s most efficient and least expensive transmission for electric vehicles. 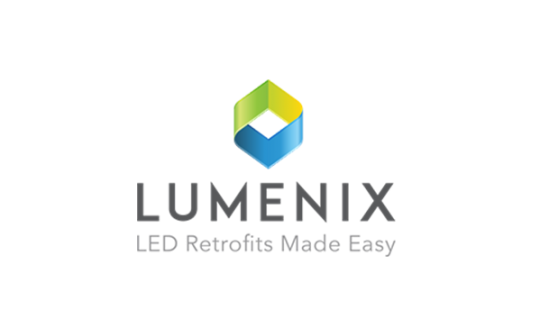 In a climate of challenging energy costs and strained infrastructure, Lumenix’s mission is to help Canada become a world leader in the adoption of high-efficiency lights as a cleaner and more sustainable solution. They have taken 87 million kWh off the Canadian power grid, with 10,000+ clients in 125 cities across Canada. MMB’s embedded software modules and firmware help companies quickly “smart enable” their products for the home, while ensuring they are compatible with all major smart home platforms on the market – Google, Apple, Amazon, Samsung and others. Growth stage technology investors with a unique partnership ecosystem model that blends the best attributes of VCs and angel groups, Plaza Ventures are B2B investors, sector agnostic but tend towards enterprise SaaS, location-based services, IoT, digital media and mobile. Polar Sapphire produces high purity aluminum oxide powder (alumina). With an innovative manufacturing process that performs purification at a lower temperature with less power, their patented technology allows them to offer a product that has better and more consistent purity than their competitors. Rna Diagnostics is a cancer diagnostics company building a platform of prognostic biomarker tools to help improve the lives of patients undergoing chemotherapy. 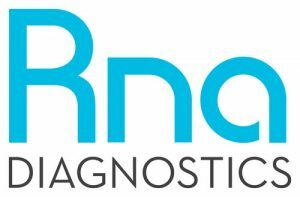 Founded in 2010, Rna Diagnostics’ platform technology is the RNA Disruption Assay™. The RNA Disruption Assay™ (RDA™) will provide physicians with an evaluation of how individual patients are responding to chemotherapy. If chemotherapy is likely to provide the patient with a benefit, the physician and patient can continue treatment with confidence. If chemotherapy is not likely to benefit the patient, physicians may consider alternate therapies. For patients, this means avoiding harmful side effects and the possibility for improved survival outcomes. 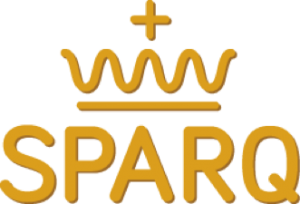 Sparq produces a next generation power microinverter for residential solar installations that supports the new smart grid functionality requirements of electrical utilities. York Angels provides a supportive linkage between local entrepreneurs seeking early and mid-stage capital and investors with a commitment to the economic development of the region and to the entrepreneurial spirit of their community. They are committed to providing quality investment support and coaching to qualifying companies, thereby ensuring they have the best opportunity for growth and expansion in their industry.